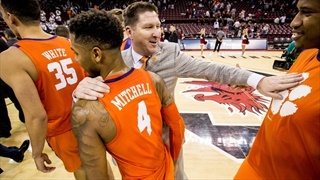 During the college basketball corruption trial occurring this week in New York, Clemson men’s basketball assistant coach Steve Smith was linked to wiretaps from the FBI. 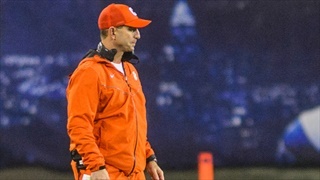 Clemson Athletics said in a statement that they "take this matter seriously and will immediately conduct a review." 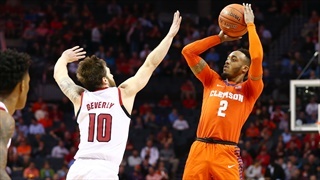 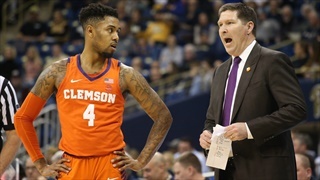 Graduate forward Javan White will transfer from Clemson University, head coach Brad Brownell announced on Thursday. 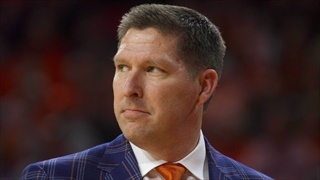 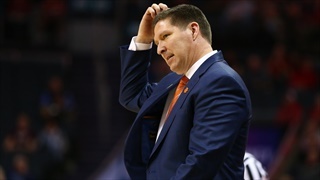 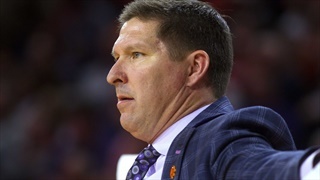 Brad Brownell will square off against his former school, Wright State, in Tuesday's first-round game. 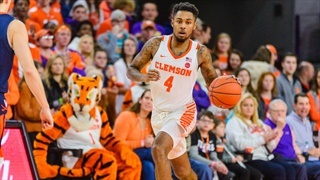 The 2018-19 basketball season may be over for the Clemson men's basketball team, but their season opener for next year has been announced. 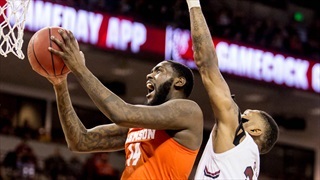 Clemson's quest for an NCAA Tournament berth may have come to a screeching halt in Charlotte, North Carolina earlier today in a 59-58 loss to North Carolina State. 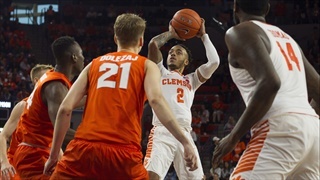 Syracuse vs. Clemson: Marcquise Reed scored 24 points on senior day and the Clemson Tigers came back from a halftime deficit to beat Syracuse, 67-55. 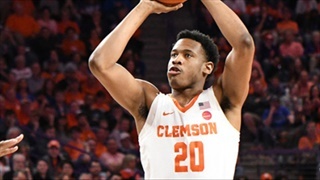 Oshae Brissett led the Orange with 15 points. 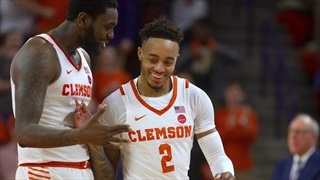 Marcquise Reed and Elijah Thomas both posted double-doubles in Clemson University men’s basketball’s 67-55 victory over Syracuse on the day the program, fans and University honored the team’s senior class. 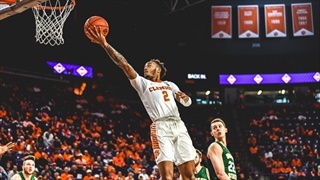 The Atlantic Coast Conference has announced the seedings and bracket for the 66th annual New York Life ACC Tournament, which will be played Tuesday through Saturday (March 12-16) at Charlotte's Spectrum Center. 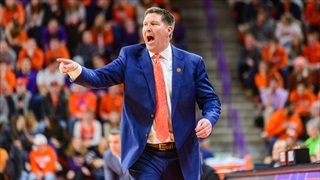 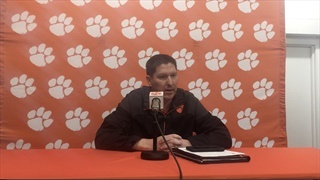 Clemson's group of seniors will take the court in Littlejohn for the final time on Saturday against Syracuse and Brad Brownell says this is a unique group because their journey didn't start in Tiger Town. 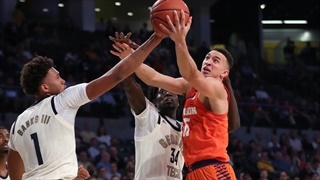 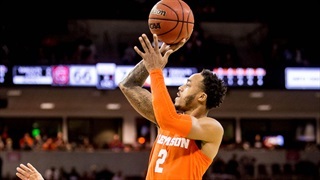 With their NCAA Tournament hopes up in the air, the Clemson Tigers got an important win as the won 64-62 at Notre Dame.